Ten strangers are summoned to a remote island for a dinner. All that the guests have in common is a wicked past they're unwilling to reveal and a secret that will seal their fate. For each has been marked for murder. 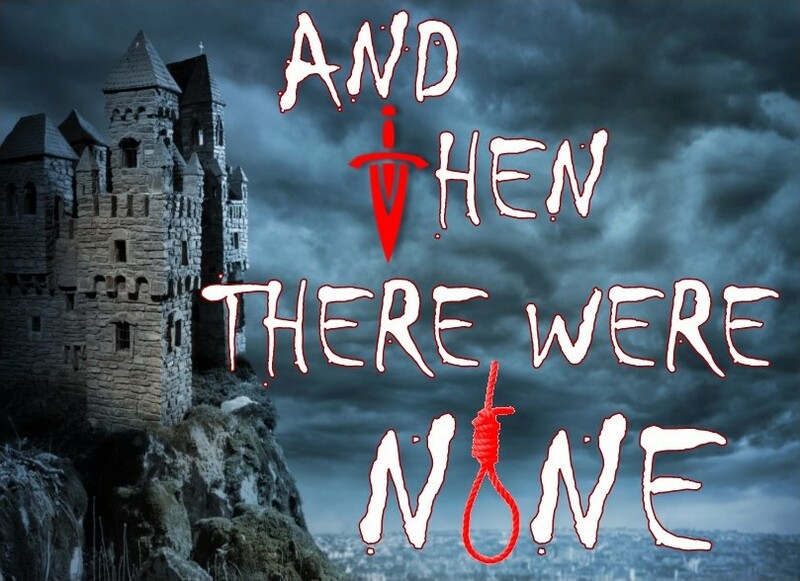 As the weather turns and the group is cut off from the mainland, the terror begins and one by one they are brutally murdered in accordance with the lines of a sinister nursery rhyme. One of author Agatha Christie’s darkest tales and a dramatic masterpiece, its growing sense of dread and unfaltering tension will keep you guessing to the very end.